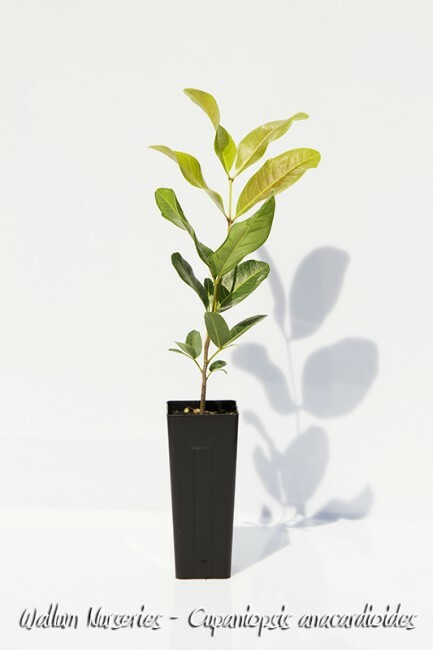 Description: A small tree with attractive foliage, height to 10 metres. The bark is a smooth grey with raised horizontal lines. Greenish white flowers from May to July followed by attractive orange yellow capsulated fruit which ripen October to November, attracting many native birds. 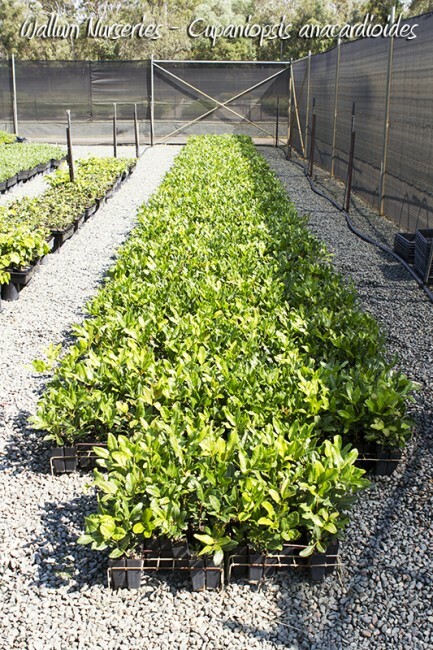 Grows native along rocky sea beds and sand dunes to hilly scrub and forested wetlands, making it a perfect landscape plant due to its ability to adapt too many growing conditions.